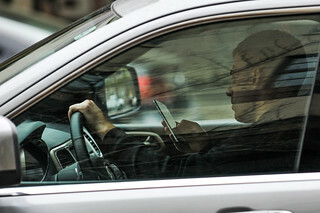 Three weeks after the State of Oregon declared a culture war against distracted driving, they launched the first battle and the results of a “saturation patrol” show just how commonly people break the law while driving. Over just just 48 hours in Central Oregon last weekend, troopers from three counties issued 317 traffic citations and issued 273 warnings. The officers specifically targeted behaviors that contribute to serious injury and fatal crashes like speeding, lane violations, and impaired and distracted driving. 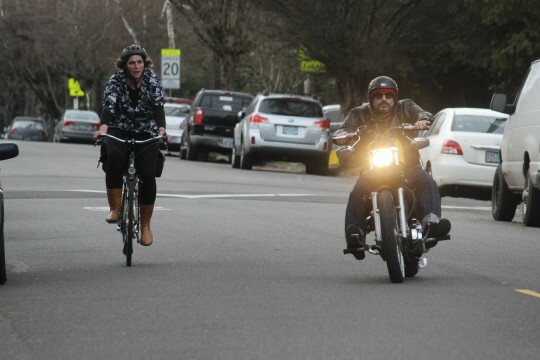 Two users of Clinton Street during yesterday’s enforcement action. 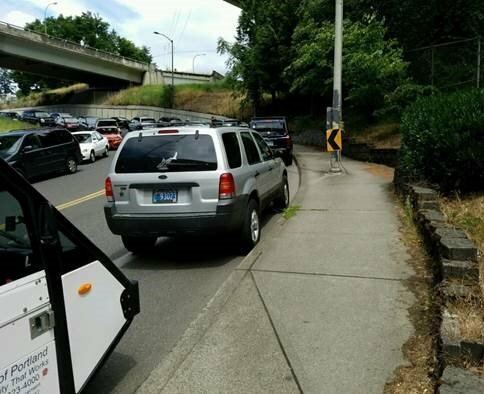 All 15 of the citations written by the Portland Police Bureau during Wednesday’s traffic enforcement action on Southeast Clinton Street were given to people who failed to obey traffic laws while driving their cars. 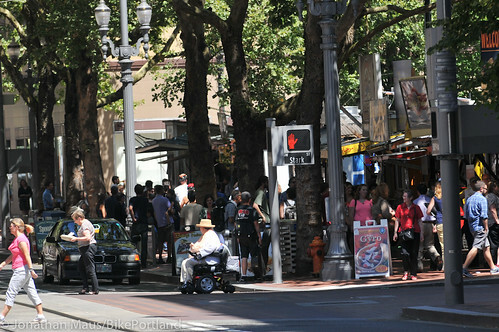 Things got crowded earlier today at the food carts on SW 5th and Oak. With today’s police enforcement action targeting bicycling on downtown sidewalks, I took a few minutes to check out the action for myself. Speeders and inattentive drivers beware! 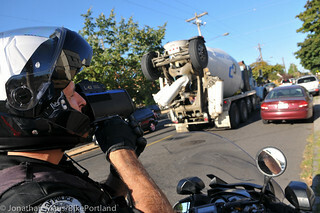 Gresham Police Department’s traffic division is beefing up its education and enforcement of traffic laws around area schools. This focused enforcement will start immediately and continue to the end of the school year, June 11. Officers are hoping to ensure the safety of children and pedestrians; preventing accidents and instilling healthy driving practices. Funds from a Safe Routes To Schools grant will pay for the additional, target-specific enforcement in Gresham’s school zones and surrounding areas. 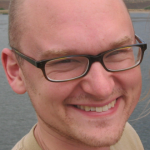 Particular attention will be given to the areas around Hall Elementary School (2505 NE 23rd St., Gresham) and Mt. Hood Community College (2600 SE Stark St., Gresham). Officers will concentrate on school zones, student pick-up and drop-off locations, and crosswalks. Drivers who are identified as breaking laws will be stopped and may receive a citation in addition to an educational pamphlet. 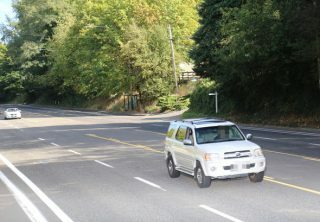 Oregon laws require drivers to obey posted speed limits, including the posted 20 MPH zones near local schools during the hours of 7:00 a.m. to 5:00 p.m. 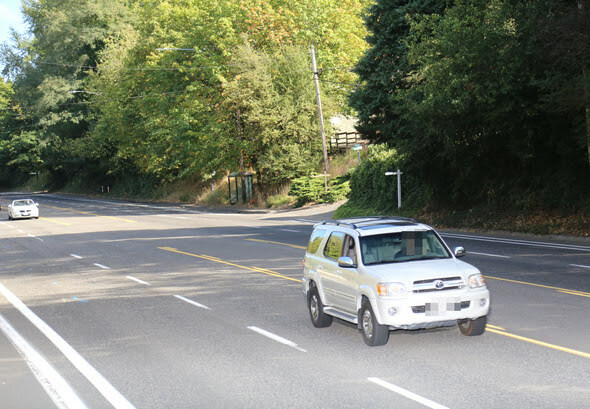 Drivers must also yield to pedestrians crossing streets within marked and unmarked crosswalks, stopping their vehicle before the solid white line when a crosswalk is in use and before reaching a stop sign. Pedestrians too must obey traffic laws, comply with posted signs, cross within crosswalks and perpendicular to the roadway. Motorists and pedestrians alike are encouraged to remain alert and help keep each other safe. 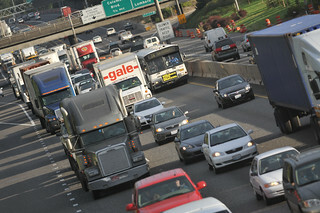 Just how much do people break the law when they drive on local freeways? A lot. This fact is usually hidden from public eye for one main reason: Local law enforcement agencies simply don’t have the human resources to stop all the people who break the law. They are underfunded and understaffed. 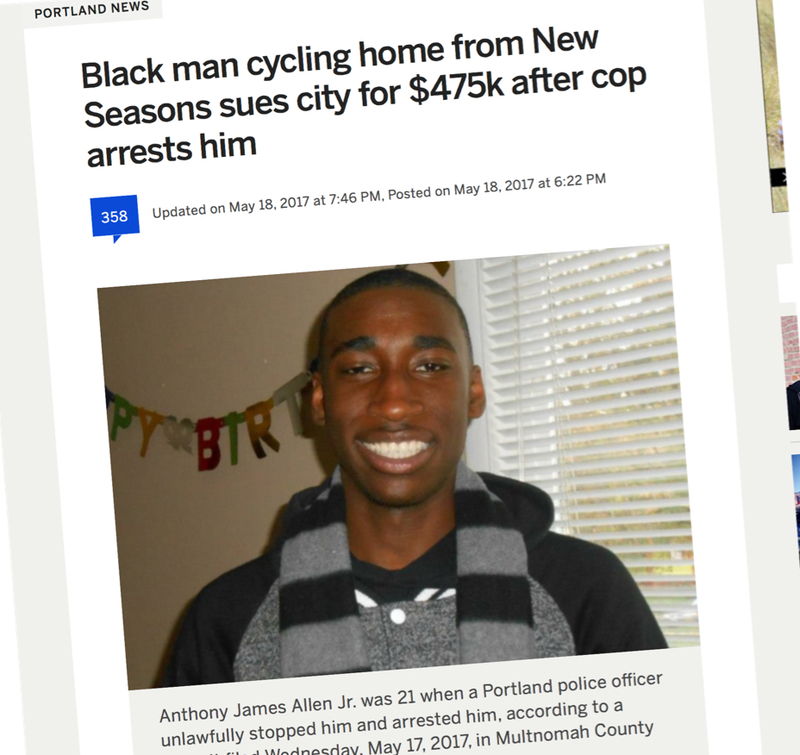 Dangerous driving and blatant disregard for Oregon traffic law is so common that police officers are forced to stop only the most egregious violators. It’s only when law enforcement agencies do targeted enforcement missions that the full picture of lawlessness emerges.